This month, Suzanne Massey and Dr. Rod Masteller have joined the KiDs Beach Club® Board of Directors. Each will serve a three-year term and will be eligible to renew for a second three-year term. Massey lends KBC more than 26 years in the textbook publishing business and 20 years in education. Additionally, she has served on the staff as a bi-vocational preschool minister and children’s minister for 16 years. 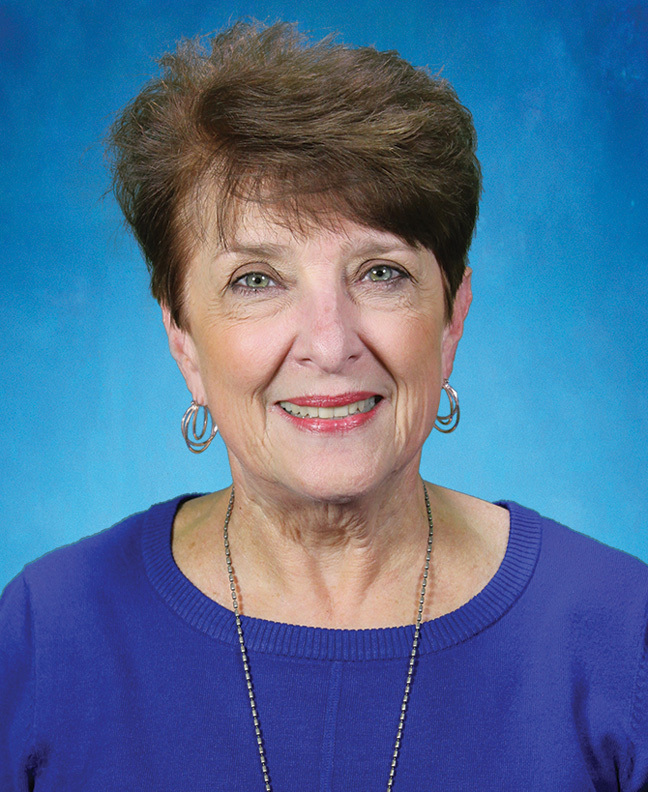 A graduate of Stephen F. Austin State University in Nacogdoches, Texas, Massey has experience both in the classroom with students as well as training educators in numerous areas of professional development, including KiDs Beach Club® leadership teams. While serving as the children’s minister at Grandview Baptist Church in Mesquite, Texas, she helped that church bring a Beach Club to Porter Elementary. The club debuted with 93 children and remains one of the largest Beach Clubs today. While children’s ministry was always a priority, Massey worked closely with families. Family activities, including women’s ministries, are a part of her passion to serve others. Suzanne, a resident of the Dallas area since 1976, has two children and three grandchildren as well as a close-knit extended family. She is excited to be a part of God’s plan for KBC. Masteller has been pastoring churches throughout the southwest for the past 40 years. In November 2011, he retired as senior pastor at Summer Grove Baptist Church in Shreveport, La. after 13 years. He is currently the Director of the Joseph Willis Institute for Great Spiritual Awakenings and Ambassador for the Caskey School of Divinity. 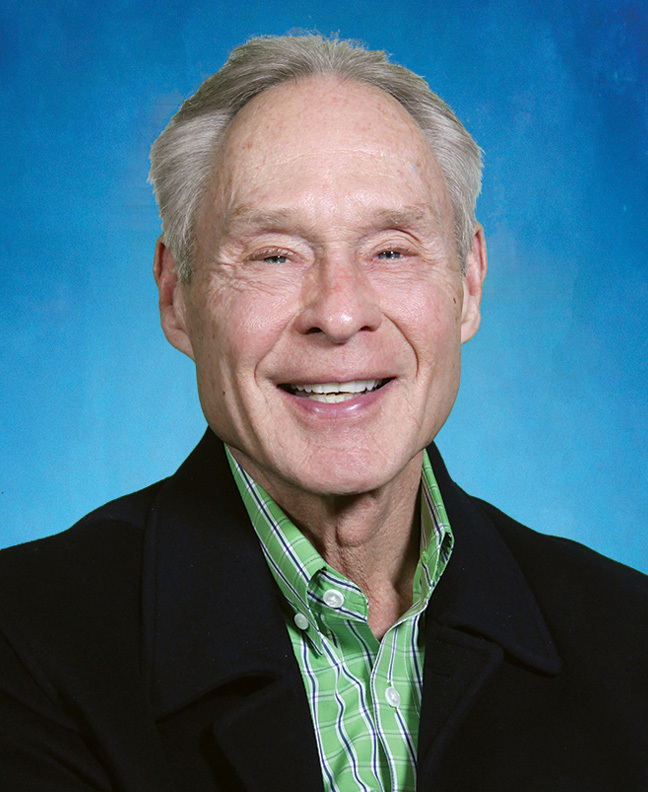 Masteller also has served as pastor at Westwood Baptist Church in Waco, Texas, First Baptist Church of Harrah, Okla., First Baptist Church of Jenks, Okla. and Putnam City Baptist Church in Oklahoma City, Okla. Masteller is widely known for his role in helping and teaching leadership skills throughout America. Prior to his going to Shreveport, he was vice president with John Maxwell’s Injoy Stewardship Services in Atlanta, Ga. He received a Bachelor of Arts from Southwest Baptist University in Bolivar, Mo. He then went on to obtain a Master of Divinity from Southwestern Baptist Theological Seminary in Ft. Worth, Texas. Masteller has also received a Doctor of Divinity from the California Graduate School of Theology, a Doctor of Sacred Theology from Southwest Baptist University in Bolivar, Mo., and a Doctor of Humanities from the Louisiana Baptist University in Shreveport, La. Masteller and his wife Linda have four daughters and 10 grandchildren.